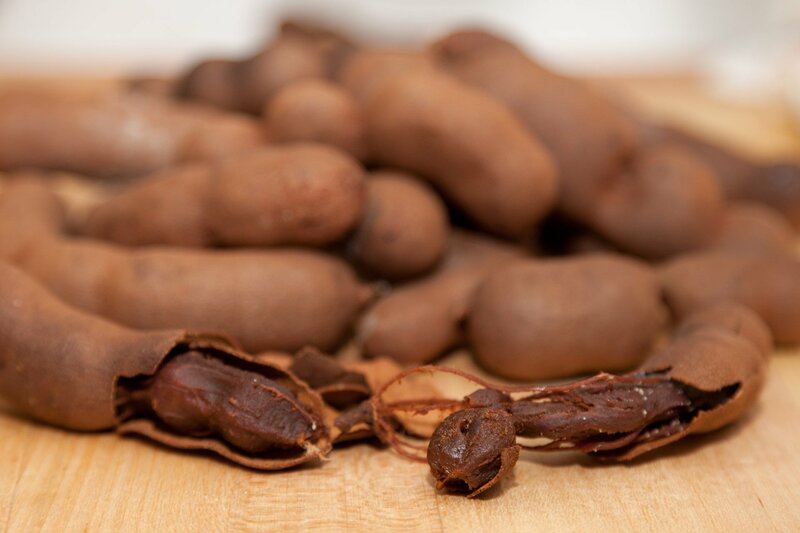 Pili nuts are one of the world’s best nuts. However, that doesn’t necessarily mean that these nuts are loony at all. These nuts are native to the Philippines’ volcanic soils. One of the most nutritious types of nuts in the whole world is the pili nuts. 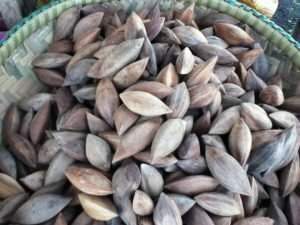 Furthermore, the health benefits of pili nuts are all amazing and quite surprising. 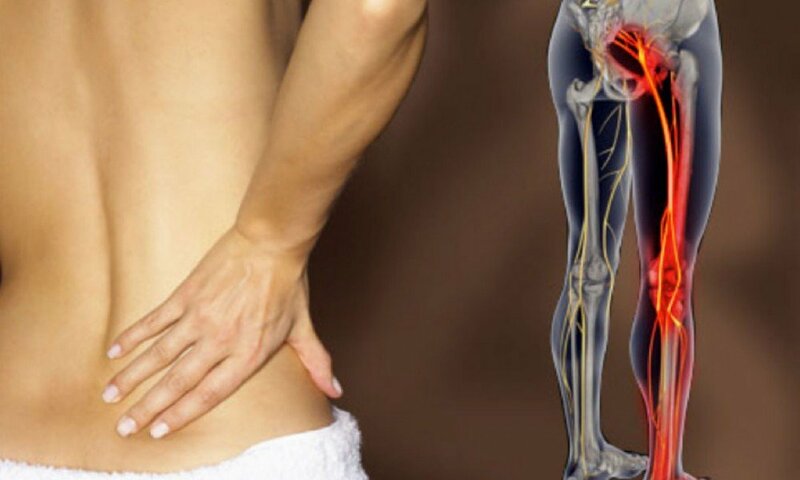 If you want to know more about these health benefits of pili nuts, this is the best article for you to read. The pili nuts come from the pili tree which usually grows about 20 feet tall. The nuts is common to the regions in the Southeast Asia. Many people consume this nuts because of its rich protein and nutrient content. The shell of this nut is hard and has a fibrous seed coat which tends to stick outside its shell. 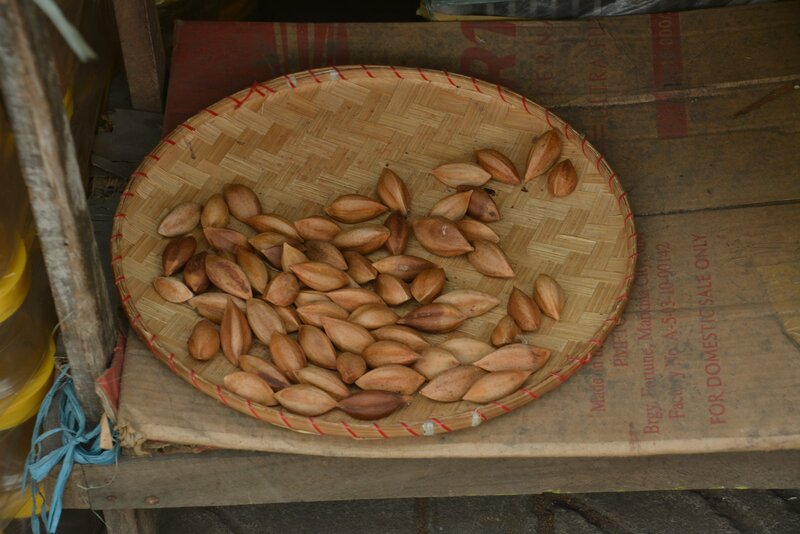 Pili nuts are usually hardy and can remain edible for a long period of time. This makes it an important source of nutrients. The unique nutritional composition of the nut is the prime reason why people add it in their diet plans. Most of the nuts contain fat. However, there are also carbs and protein contents. The nutritional value of pili nuts is quite impressive. Just the fact that it has almost all the essential amino acids and functions as an overall protein is already an ample reason to eat this amazing nuts. However, it doesn’t stop there, pili nuts also have high magnesium content than any other types of nuts. A single serving of pili nuts can reach the daily requirements of manganese and copper. Furthermore, it also adds extra fats into the diet. A single cup of the nut can replace a whole meal, in fact, at more than 650 calories only. However, you must be cautious in overeating pili nuts. Why? 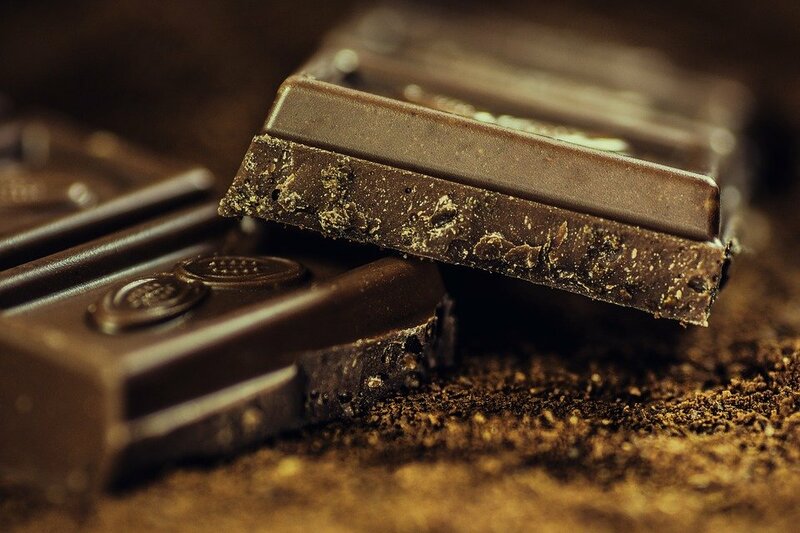 Because excessive consumption of fat and calories may lead to some negative side effects on the body. It helps in promoting hair and skin health. The vitamin E in pili nuts helps in improving the quality of the hair and the skin. Furthermore, this vitamin also protects the body against some conditions like sediments, cholesterol, and even activates the antioxidants. It helps promote heart health. Because of its rich omega fatty acids, pili nuts is beneficial in improving the blood circulation which eventually promotes heart health. Furthermore, it also helps in reducing the risk of some cardiovascular illnesses. Protein-rich. Containing all the eight essential amino acids, and rich amount of proteins, pili nuts are hailed as the world’s healthiest nuts. All these amino acids and proteins may help in improving the overall health. Antioxidant-rich. The rich antioxidant properties content of the pili nuts help in maintaining a healthy sugar level, promote tissue and muscular development, help the body to get rid free radicals, and regulate the energy needed by the body. 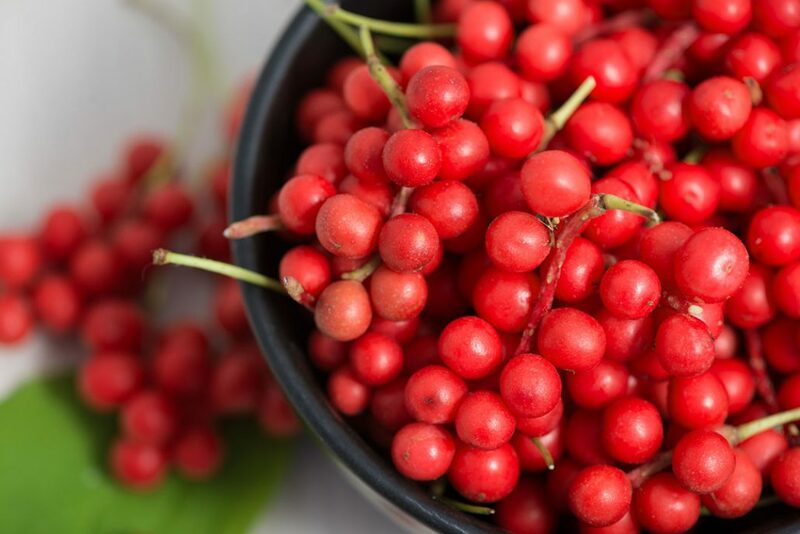 Helps in preventing the inflammation of the tongue. 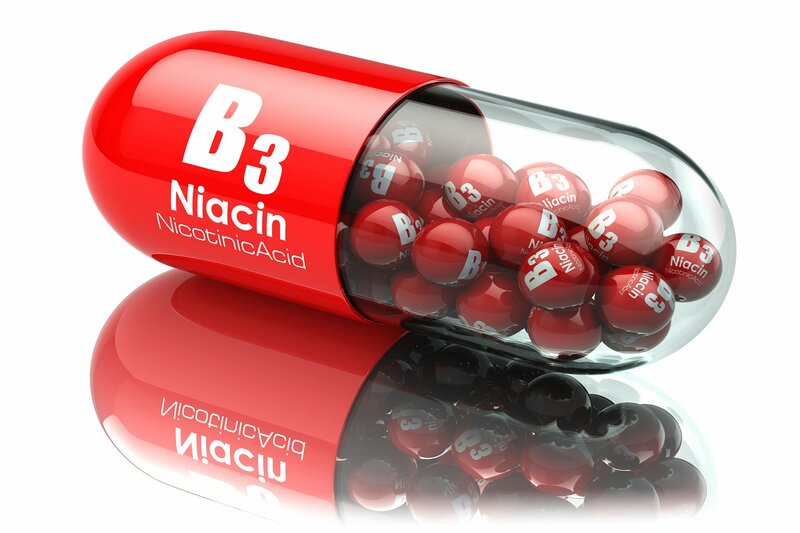 The vitamin B9 and folate in the pili nuts helps in inhibiting the inflammation of the tongue. Furthermore, the nuts also help in preventing glossitis. Hence, eating pili nuts may help in maintaining a good level of folate in the body. Helps in overcoming insomnia. The essential nutrients and minerals of pili nuts may help in combating some sleeping disorders like insomnia. Furthermore, the rich magnesium content of the nut also makes it an excellent cure for insomnia. Plus, it also makes you sleep much better. Helps in preventing chronic diseases. The antioxidant properties of the pili nuts are the ones that function in this health benefits of pili nuts. 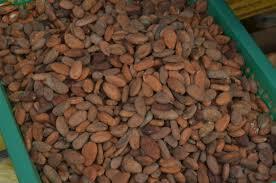 Because of these antioxidants, the pili nuts is beneficial in preventing chronic illnesses like cancer, diabetes, etc. Allergic reaction. People who are allergic to peanut may also experience allergies with the pili nuts. The allergic reactions may include hives, itchiness, runny nose, watery eyes, abdominal cramps, etc. Appetite suppressant. It may reduce your appetite and will not allow you to eat more. However, if you are losing weight, this is not a bad side effect. Bitter taste. Some people who consume pili nuts tell that after eating the nut, their taste buds suddenly becomes bitter. Good thing, this side effect usually goes away by itself in just a few moment. However, it may last for hours. Pili nuts really are the best nuts in the whole world. There are no more nuts that contain all the eight essential amino acids, only the pili nuts. So, if you want to be healthy and to make your health in a very good state, choose pili nuts, you’ll never go wrong with it.